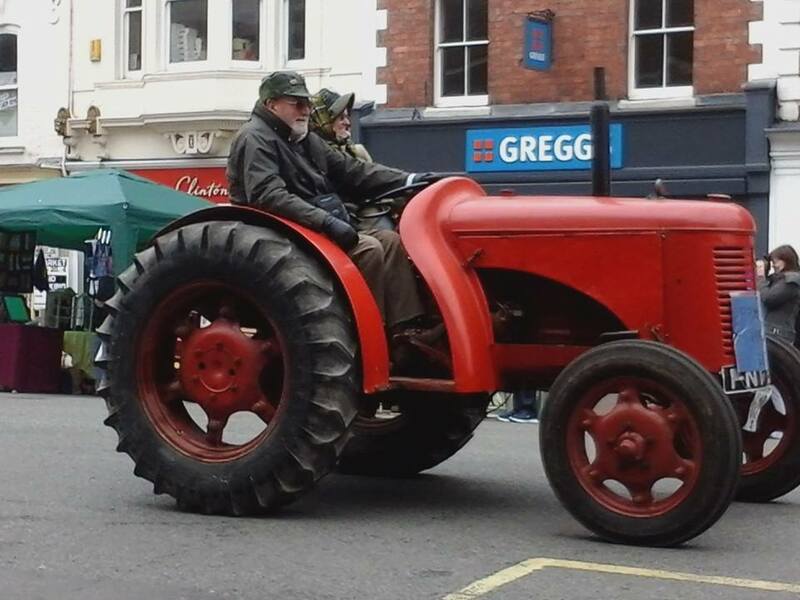 This years Bridgnorth Vintage Machinery Club annual Shropshire National Vintage Tractor Run took place on Sunday 13 March. 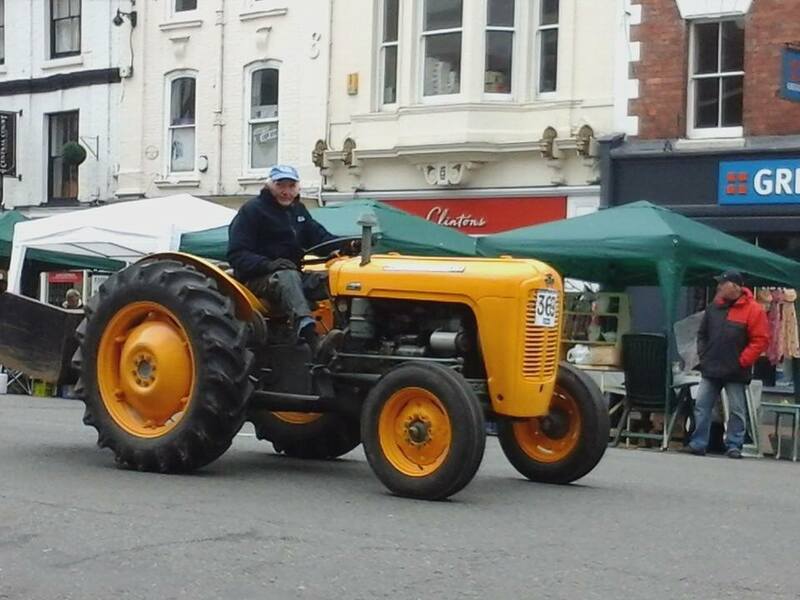 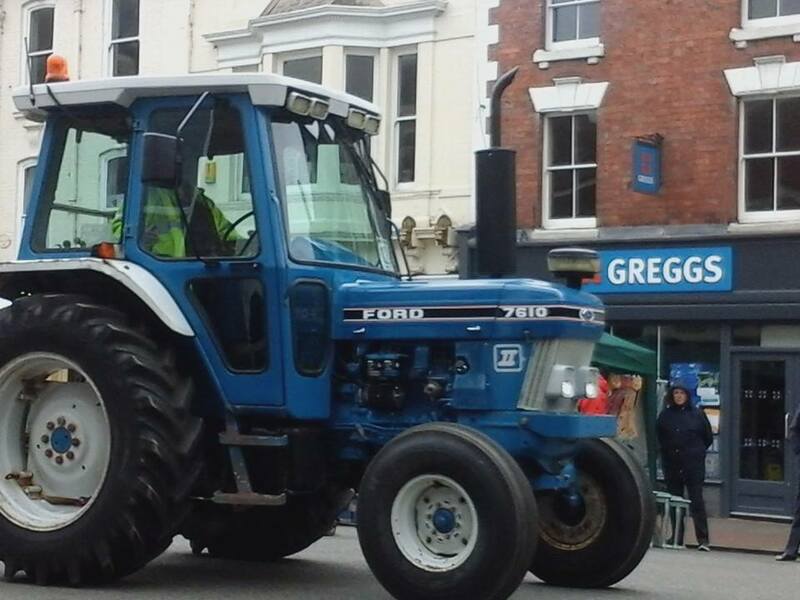 The BVMC Have been in Bridgnorth since 1986 and have hosted a number of events including the annual Shropshire National Vintage Tractor Road Run (well it’s more of a leisurely trundle) in aid of the Shropshire Air Ambulance. 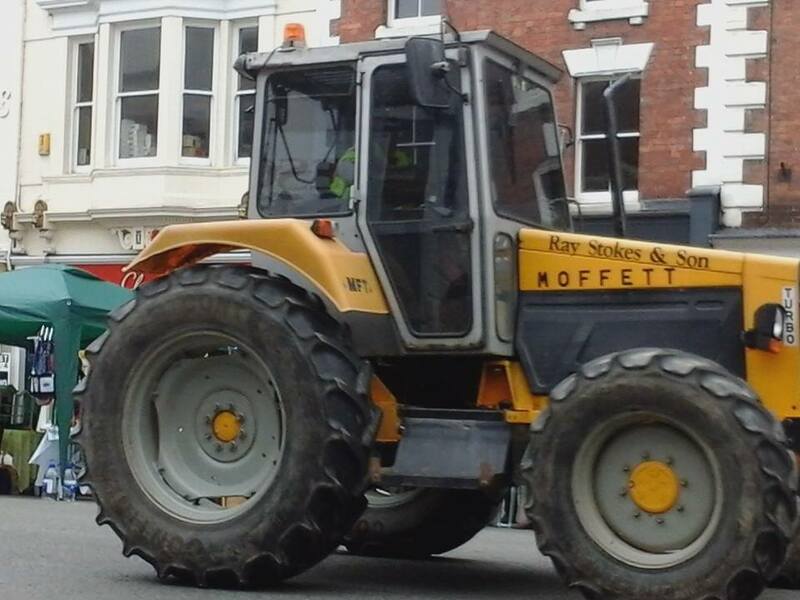 Starting and finishing at Alveley Social Club, the convoy visited Morville, Much Wenlock, Broseley, went through Bridgnorth high Street, before stopping at Severn Park and returning to Alveley Social Club. 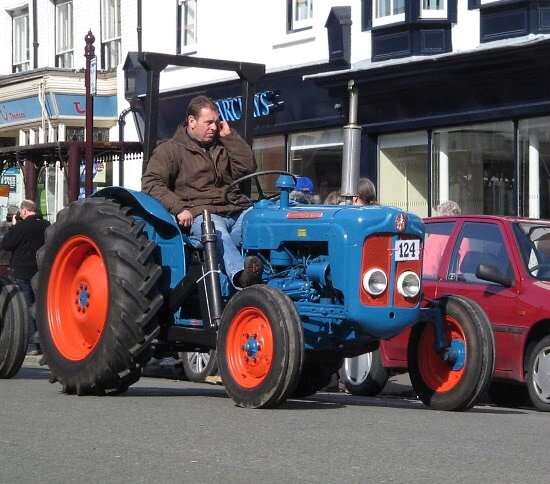 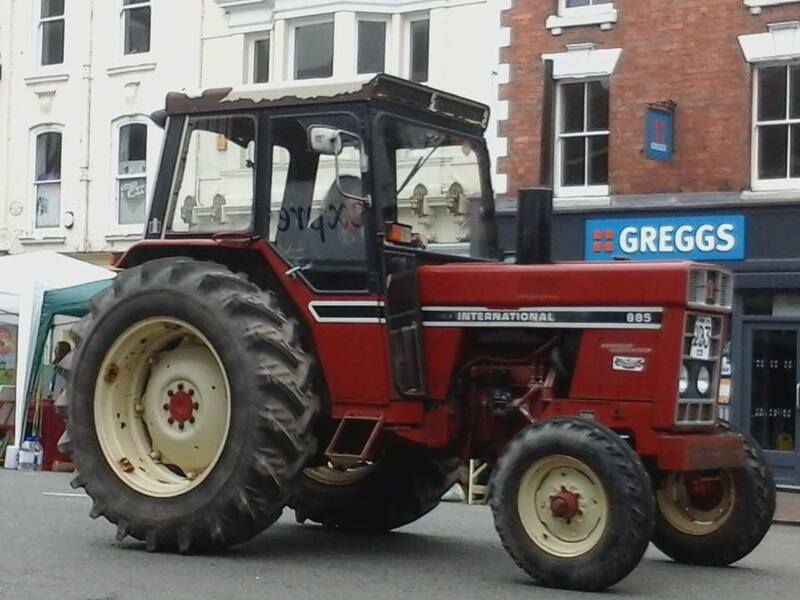 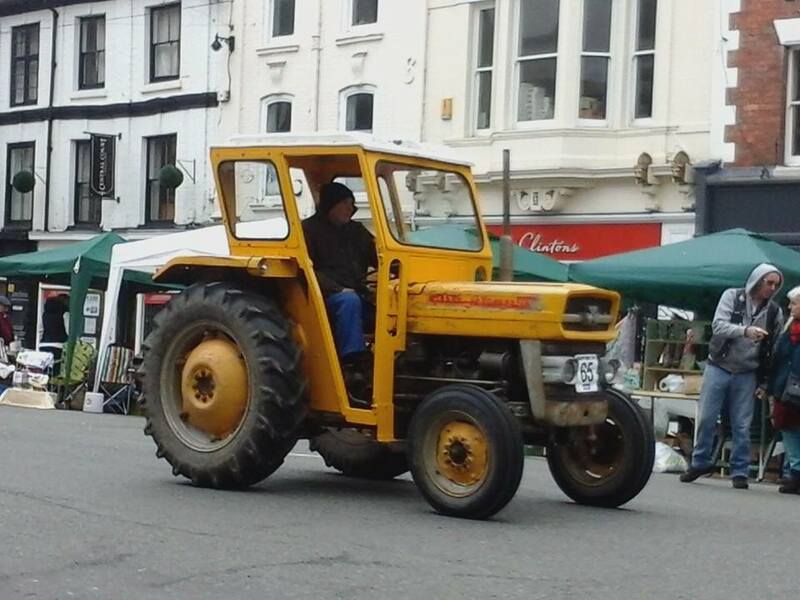 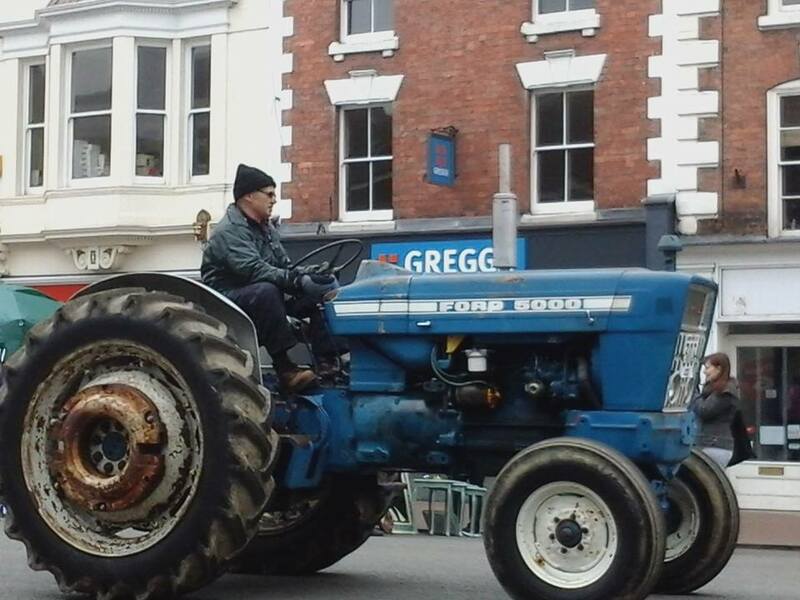 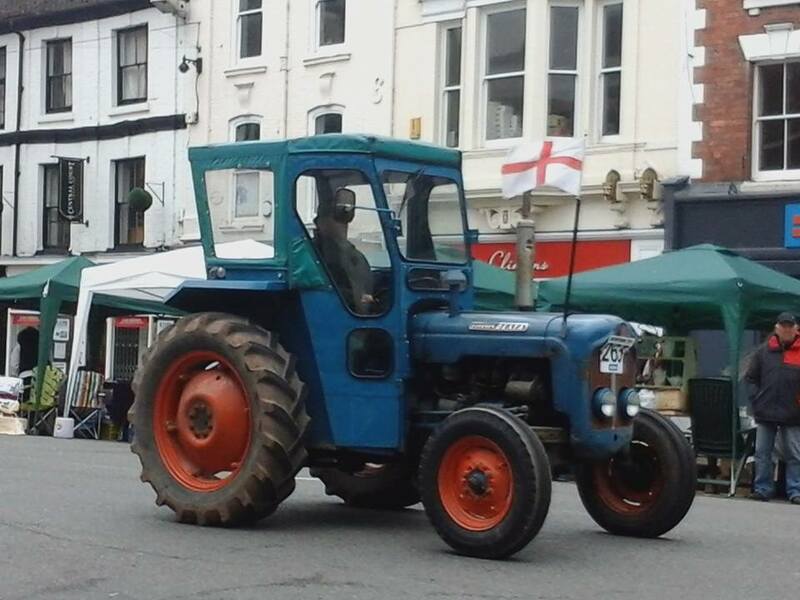 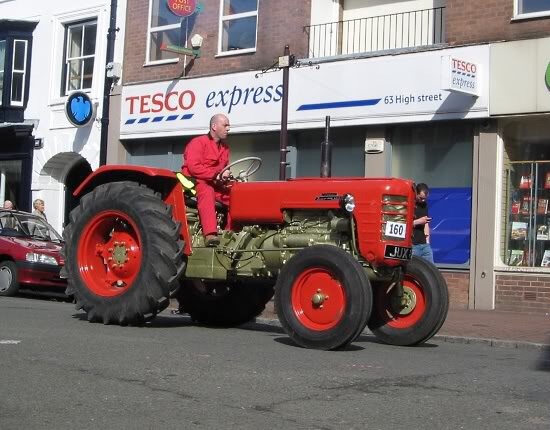 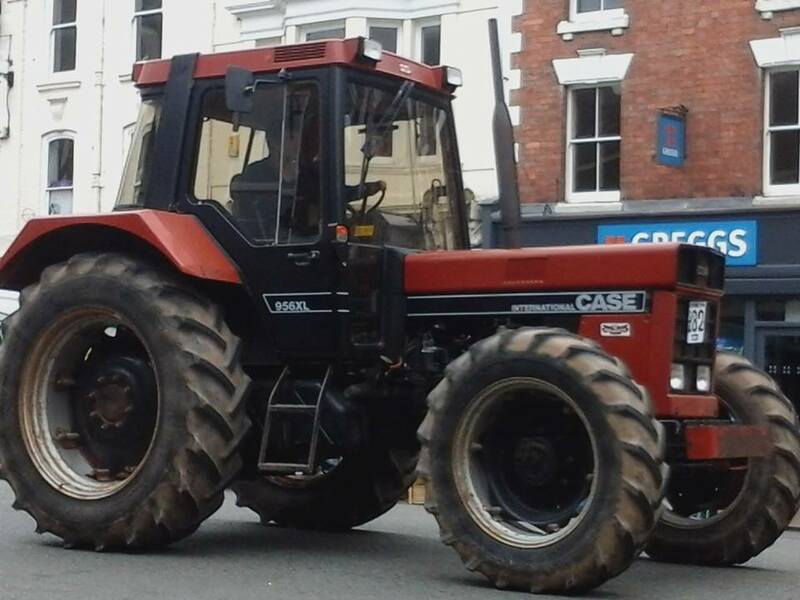 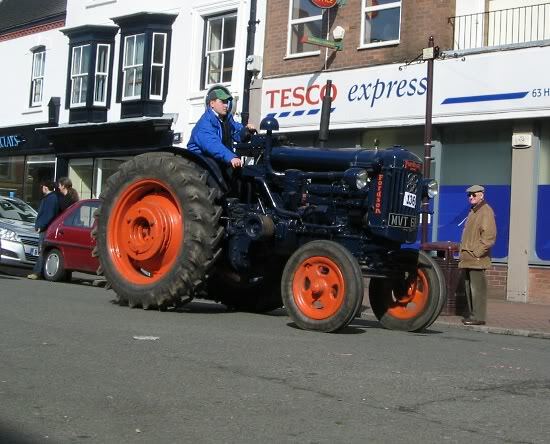 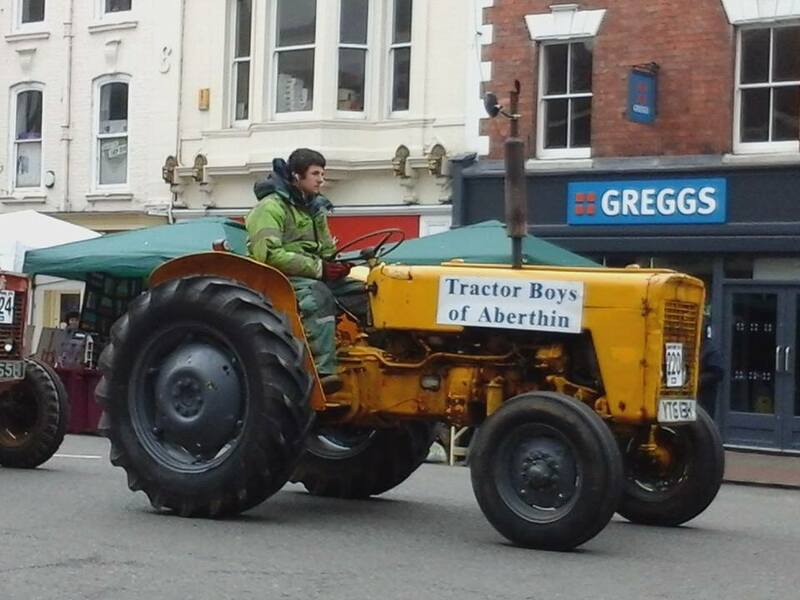 This year it involved a convoy of around 100 vintage tractors, from all over the Bridgnorth District. 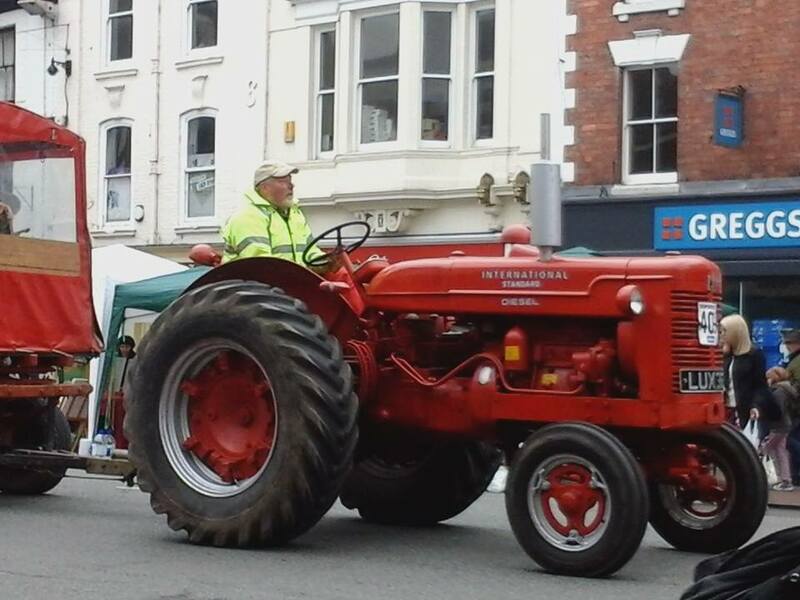 Bridgnorth Vintage Machinery Club will also be present at this years Rally in The Valley plus many other events.